To develop Delicious Candy (DS30), we crossed two of the best commercial genetics: Cheese, a unique female derived from SKUNK x KUSH which first appeared 1988-89 and which was cultivated somewhere in the Chiltern Hills by the squatter collective known as Exodus that was central to UK cannabis-related activity throughout the 90s. 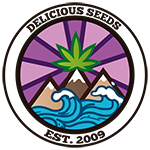 Its other parent is our own Caramelo, which is a spectacular selection of the best exotic LAVENDER Indica and Sativa phenotypes (SUPER SKUNK – BIG SKUNK KOREAN – AFGHANI-HAWAIIAN). The result is an explosive strain on a number of different levels. The plants produce large branches with a large quantity of lateral shoots laden with buds. The calyx/leaf ratio is very good, making it very easy to manicure as well as keeping the buds better ventilated than other indicas with more foliage which means that it’s also more resistant to fungal diseases. 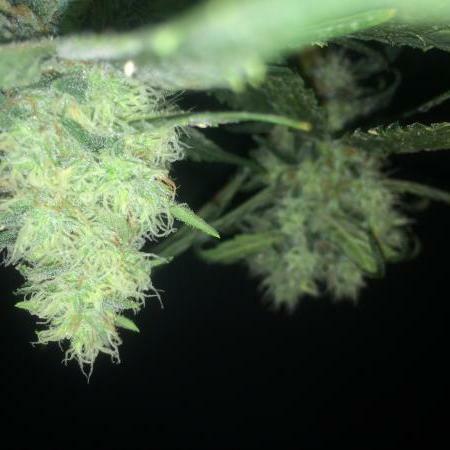 The buds are covered in thousands of large glandular trichomes filled with a unique sweet cheese fragrance. The taste has an acrid backnote, like yeast or cheese, with hints of liquorice and caramel. Delicious Candy (DS30) will transport you to an initial euphoric state without being too cerebral which, as the minutes pass, will become very relaxing and pleasurable. 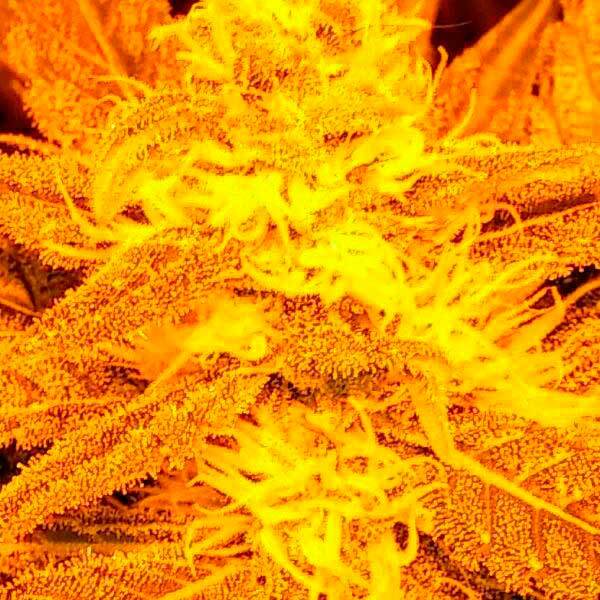 It’s very suitable for prolonged medicinal usage as its effect will enable you to get stuff done during the day although it might be a bit too narcotic for nighttime use or for states of relaxation. I'm a first time grower and have a very crude setup with a 150watt LED UFO light I got off of ebay. 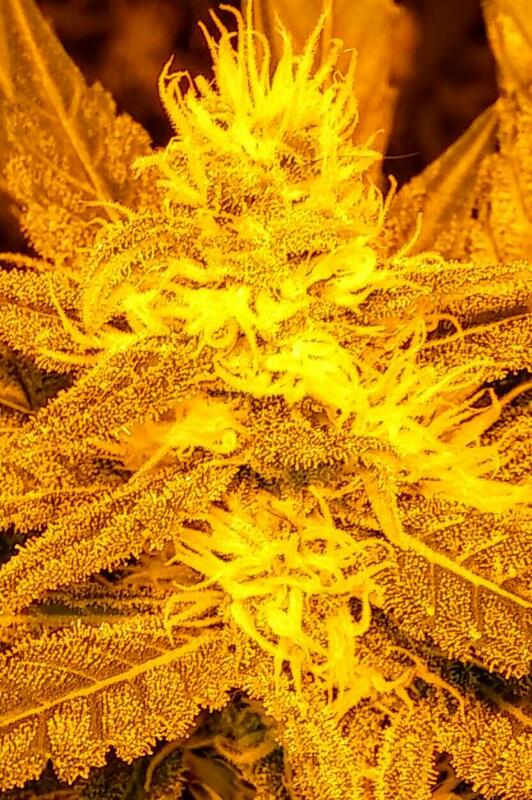 This strain bloomed very quickly and is loaded with trichomes. Even with my crude setup I harvested good size buds. Can't wait to try the other autoflowers that Delicious Seeds sell! MUY BUENA PLANTA PARA FUMARLA Y MUY AGRADABLE OLOR. 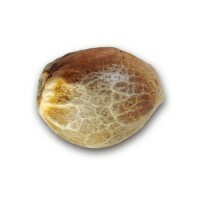 Una cepa deliciosa, con un aroma en flora muy preponderante por sobre casi cualquier cepa que haya al lado florando, muy productora de hash en extraccion en seco. Agradable para fumarla, conserva muy bien su aroma durante los meses de curado. 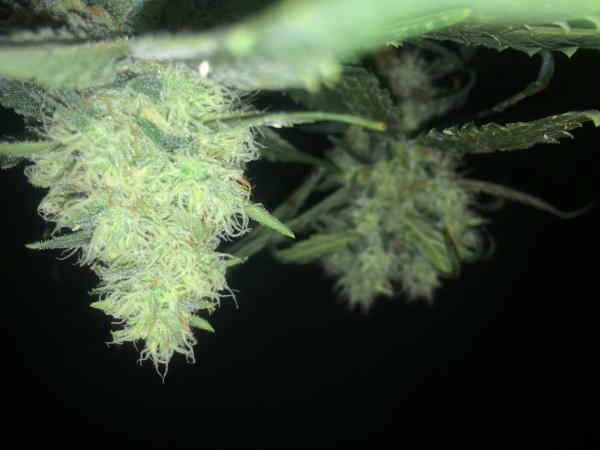 Muy noble para cultivarla y tiene un cuelgue divino. !